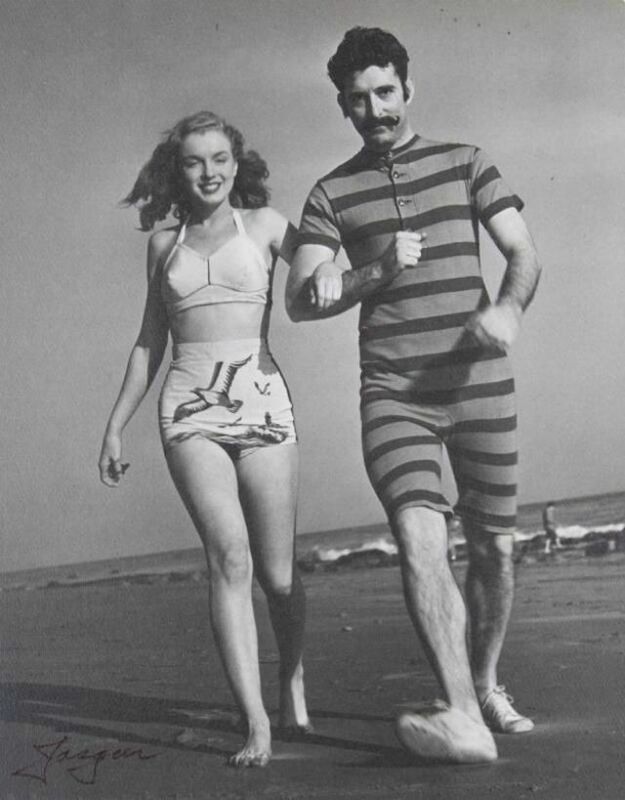 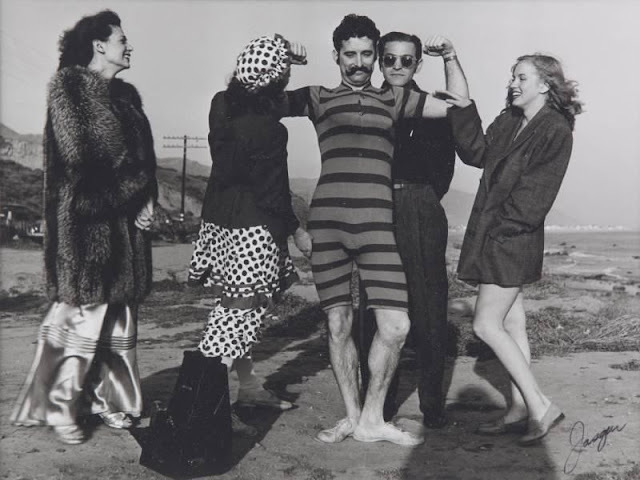 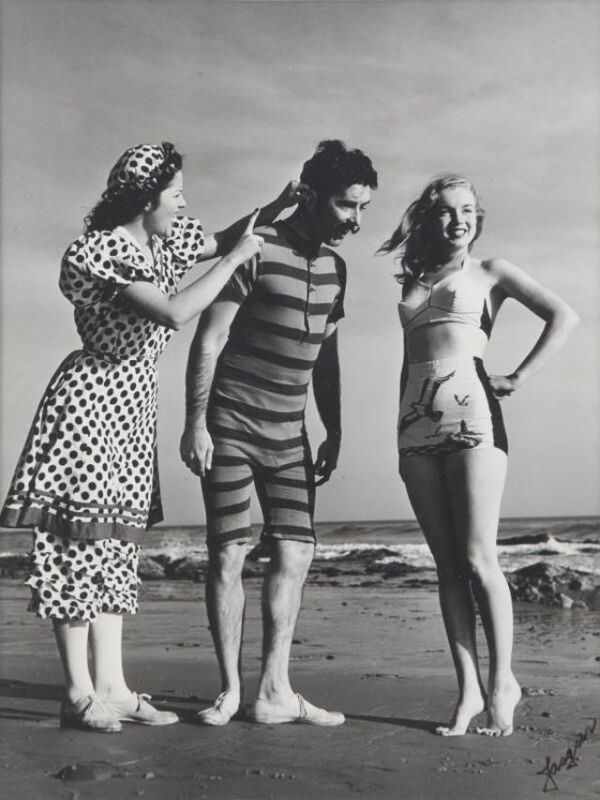 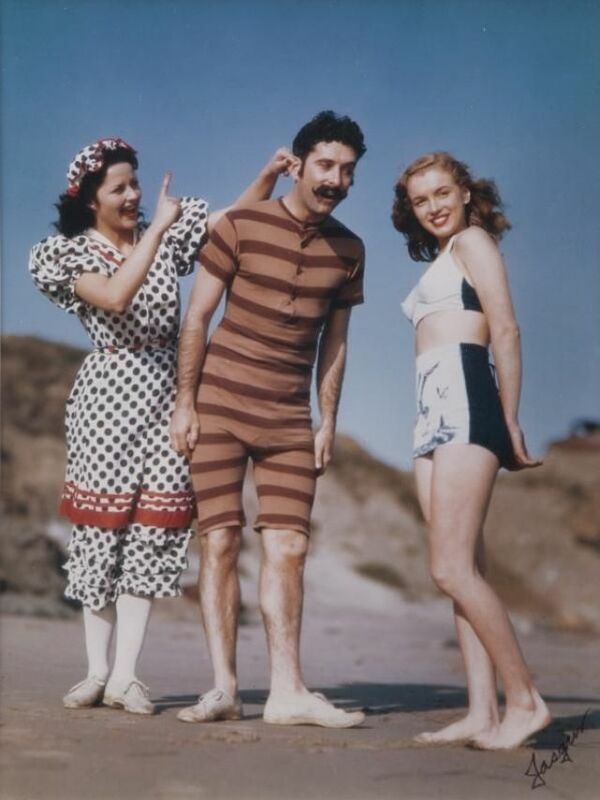 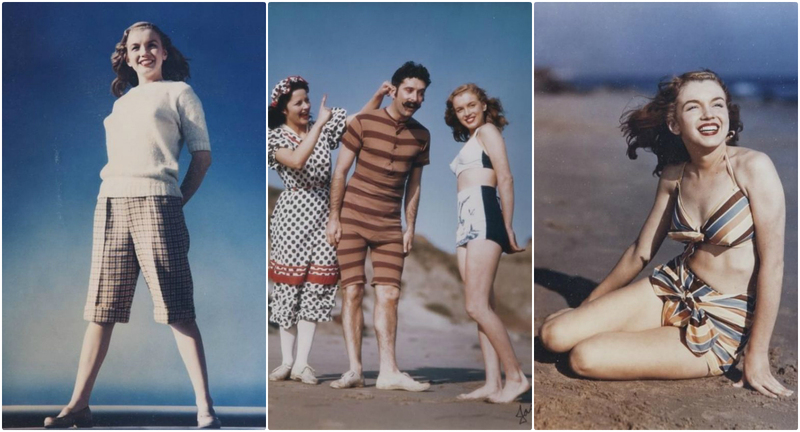 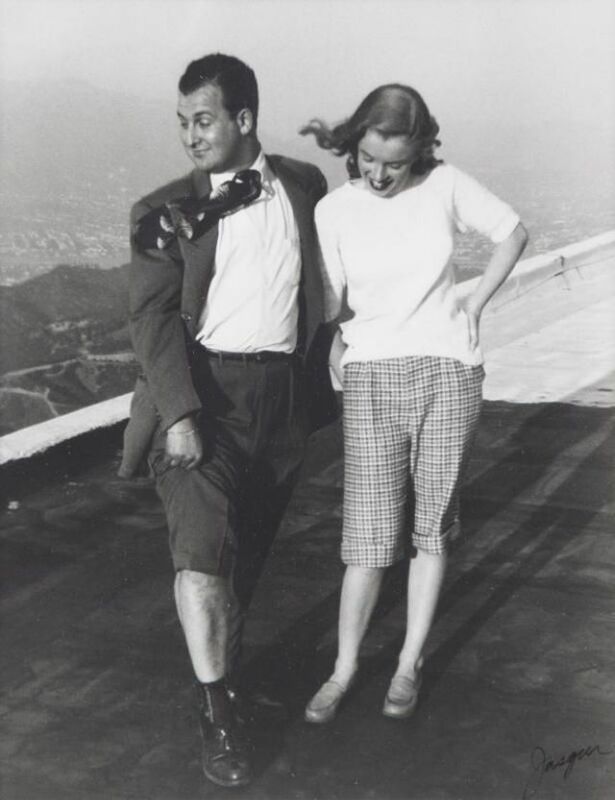 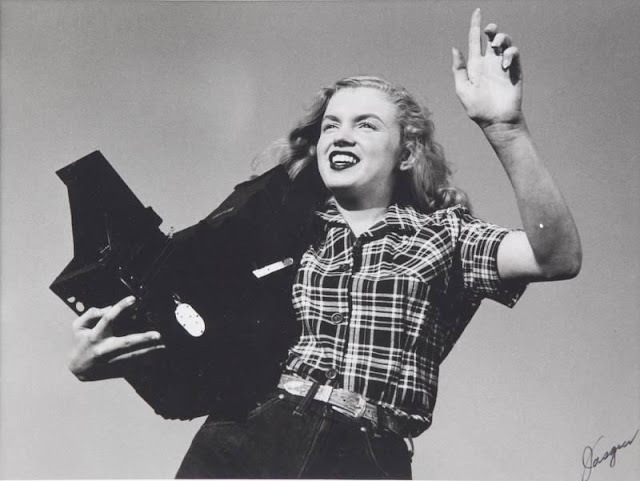 Joseph Jasgur (1919-2009) was a photographer who photographed celebrities during the golden age of Hollywood, especially Marilyn Monroe. 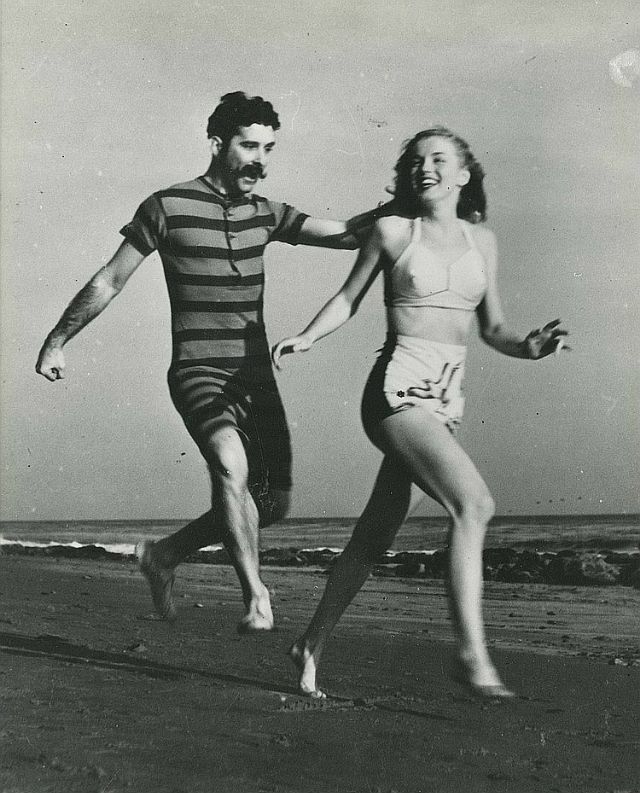 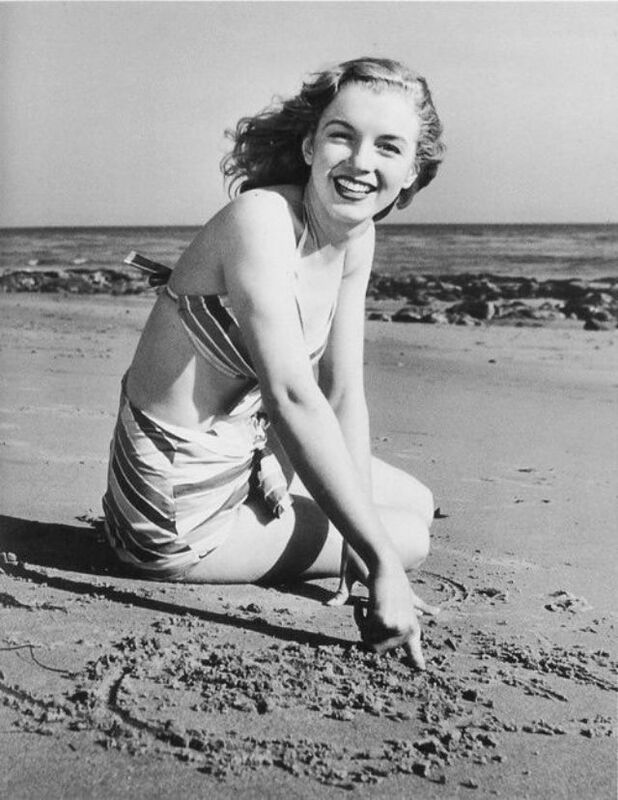 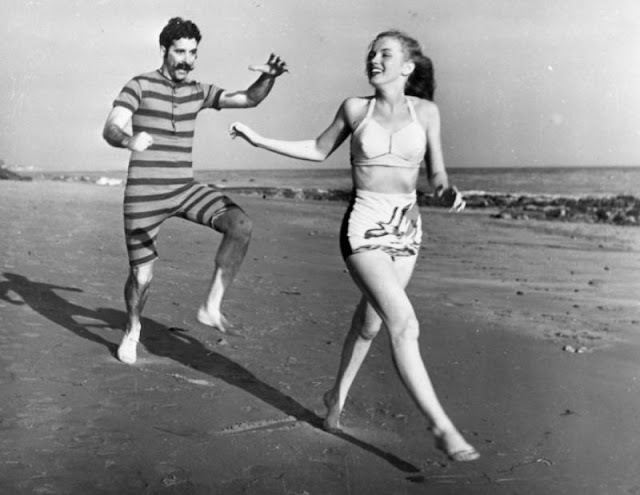 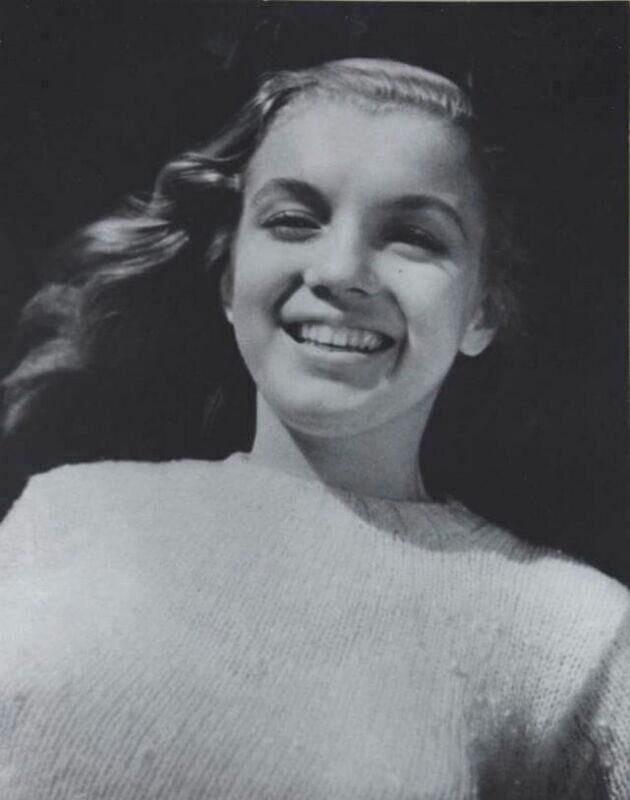 Marilyn Monroe a.k.a. 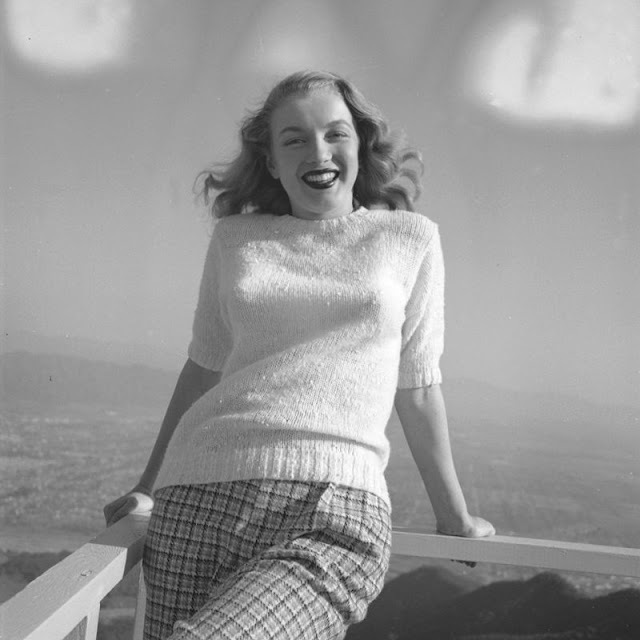 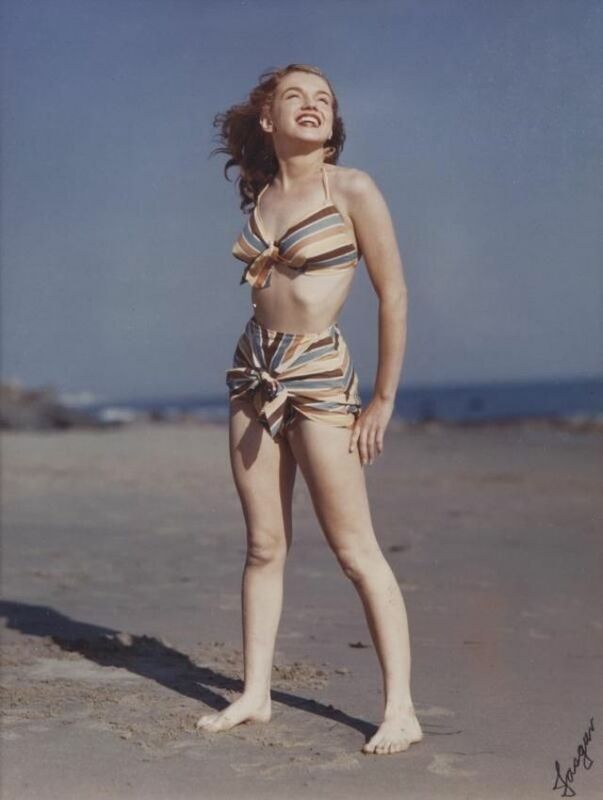 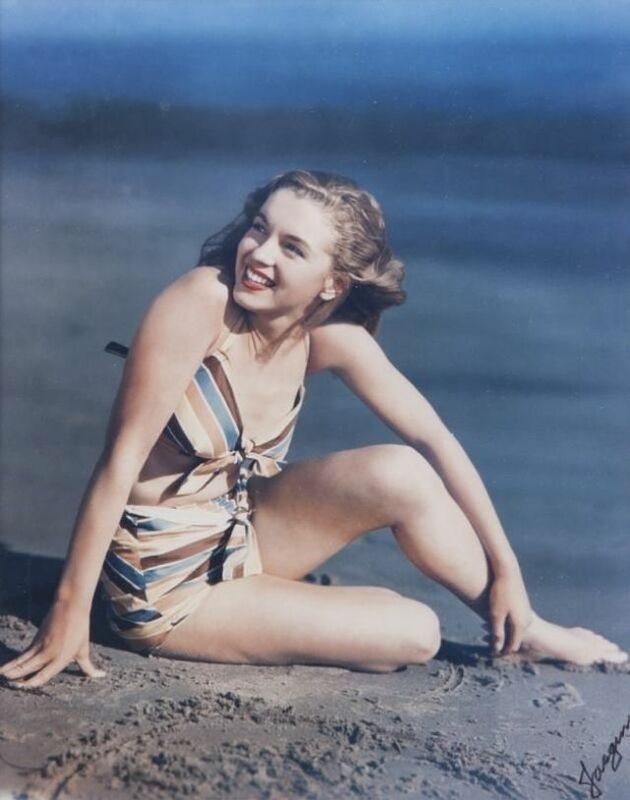 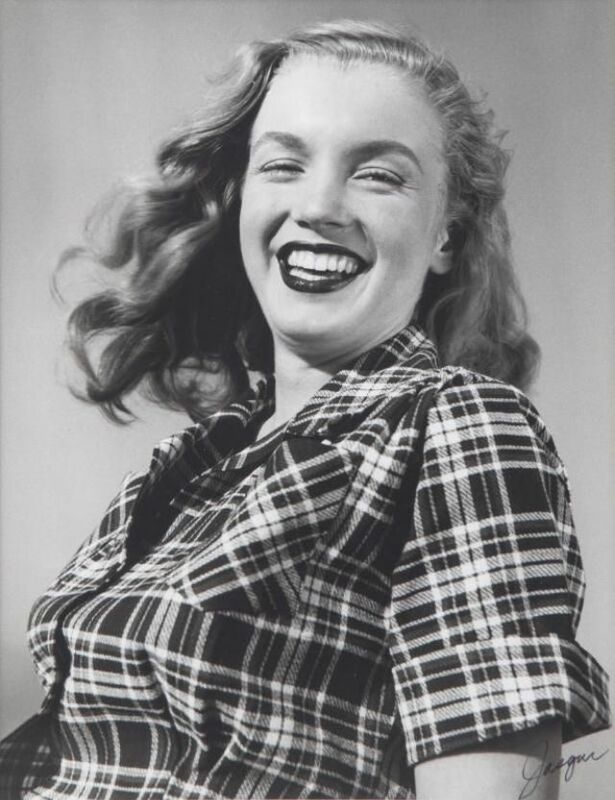 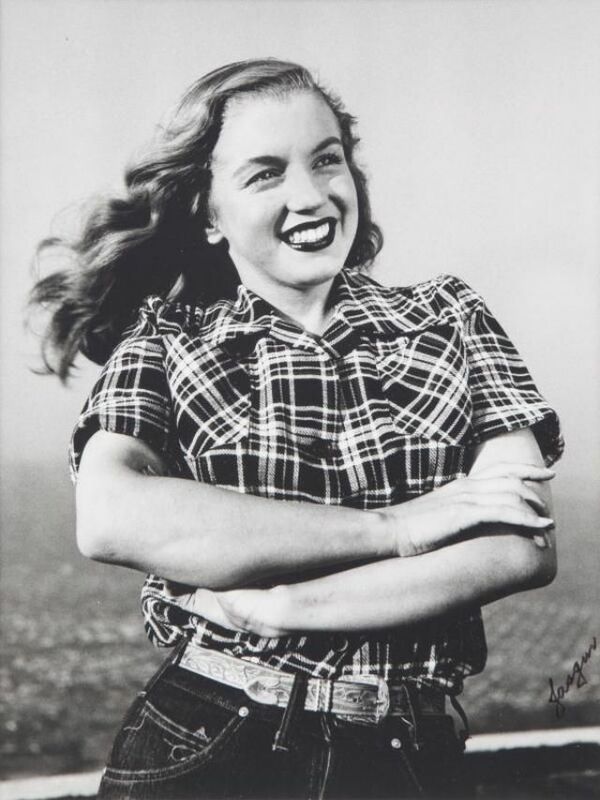 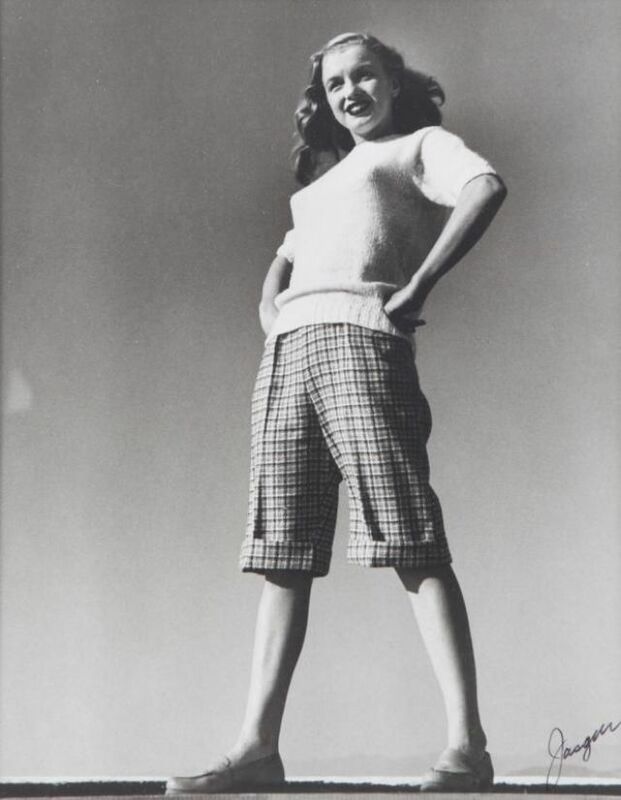 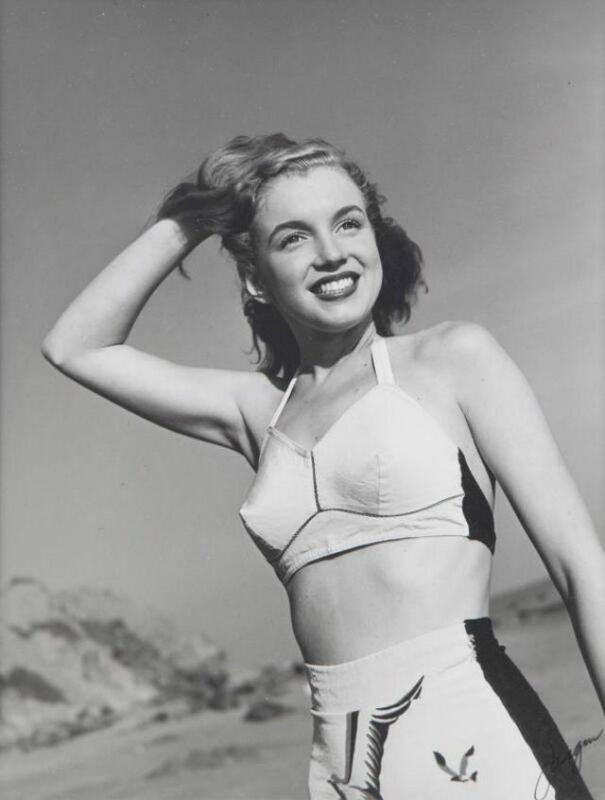 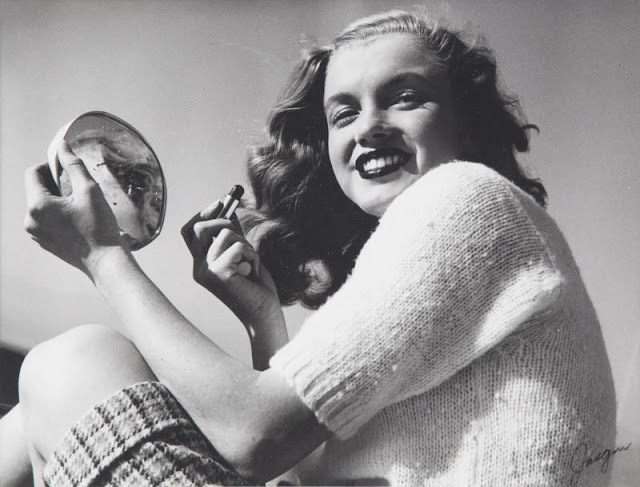 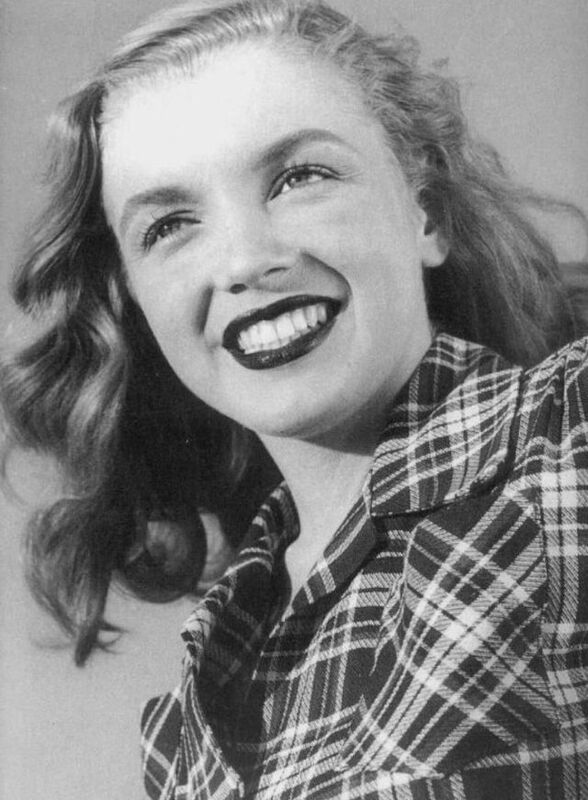 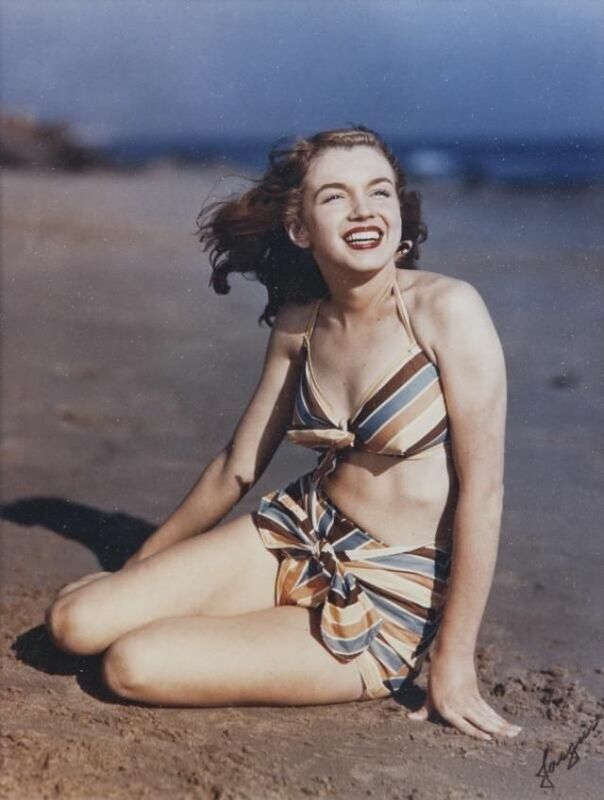 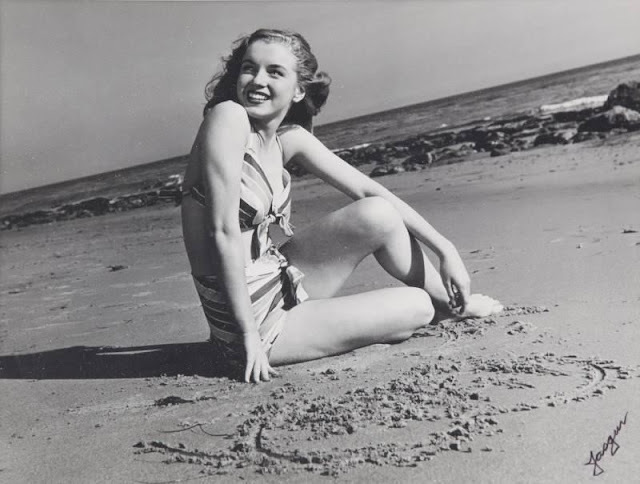 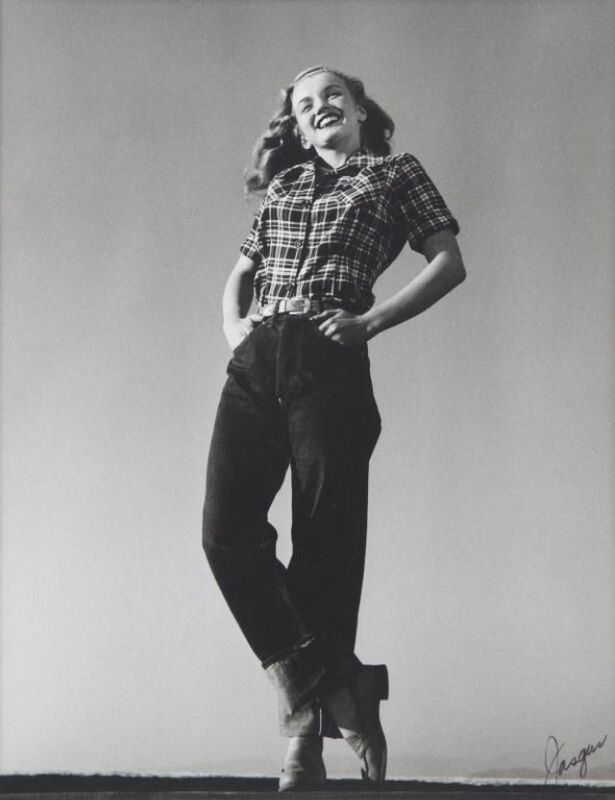 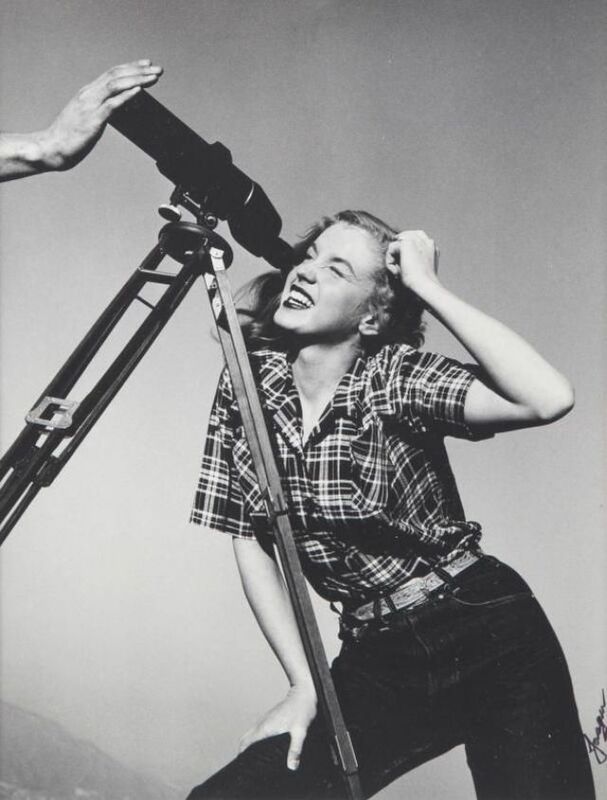 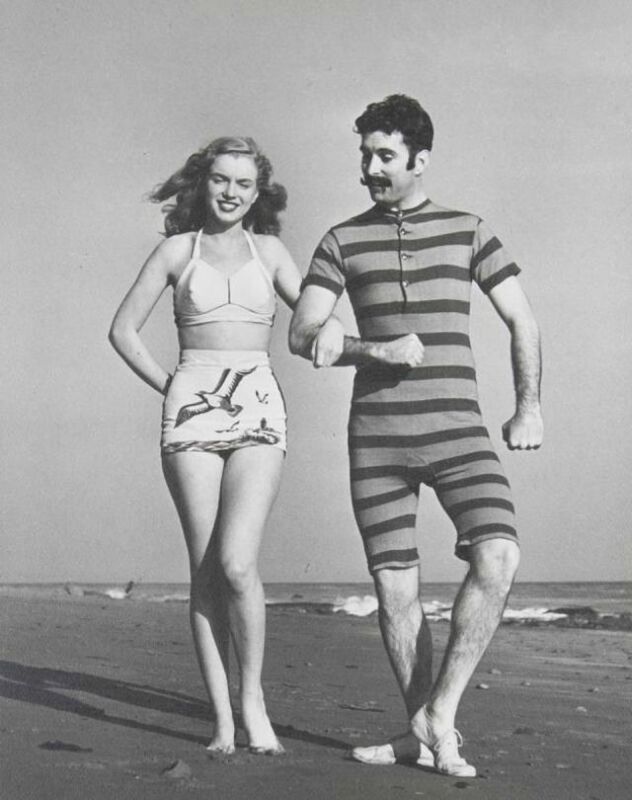 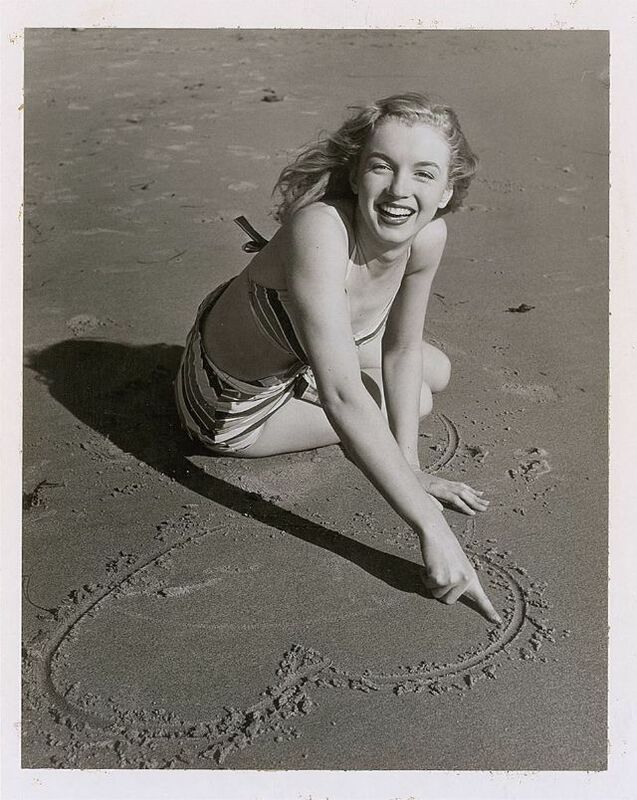 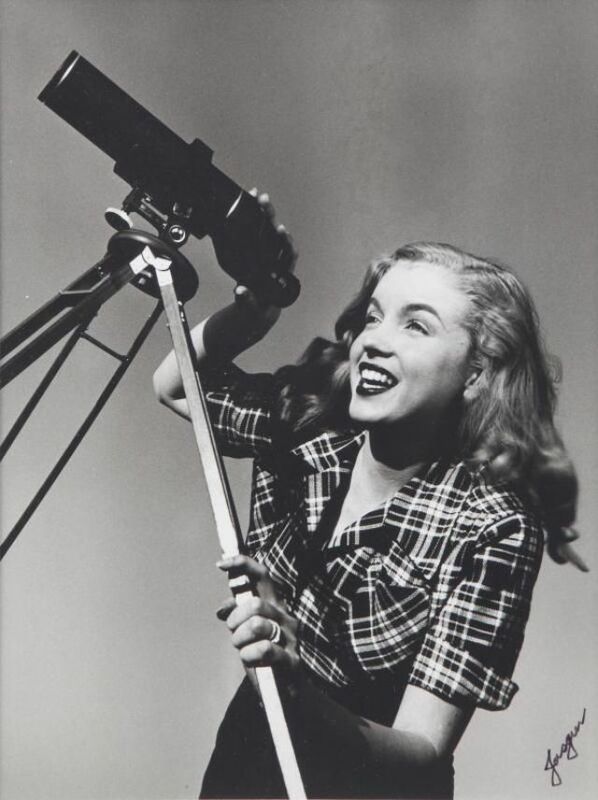 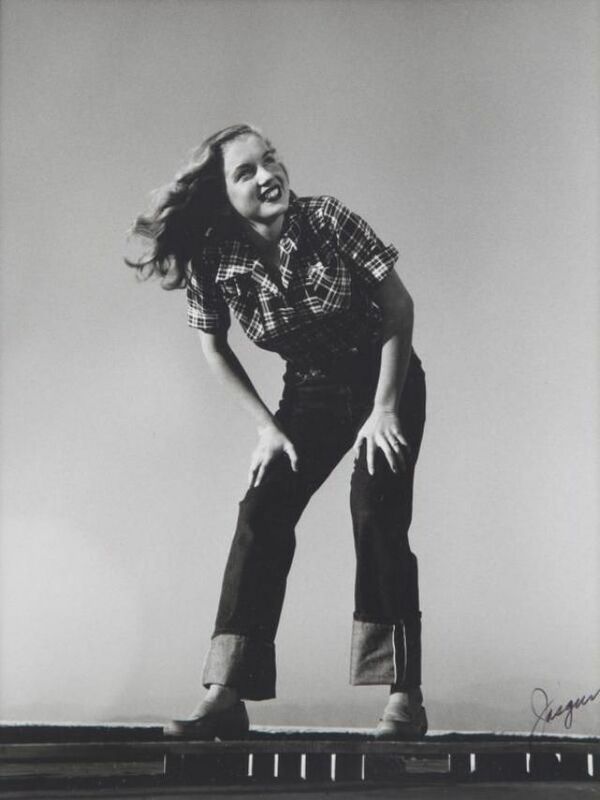 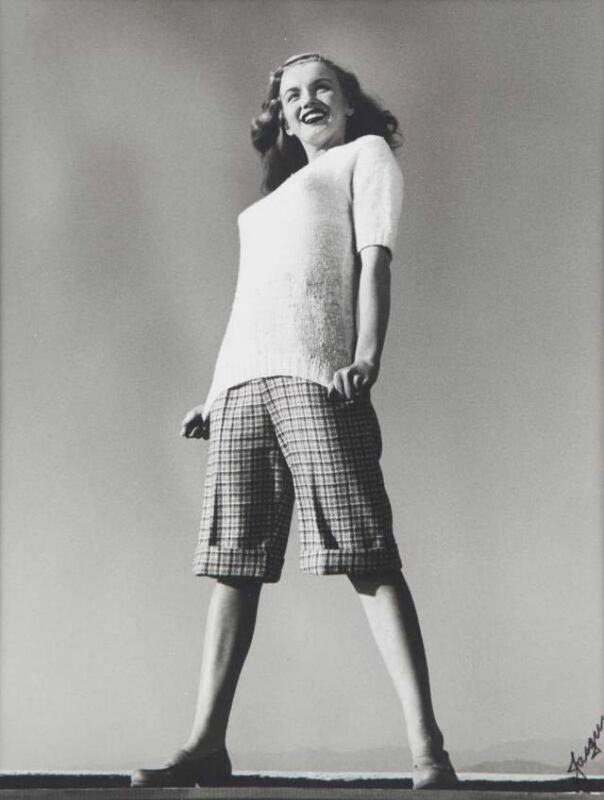 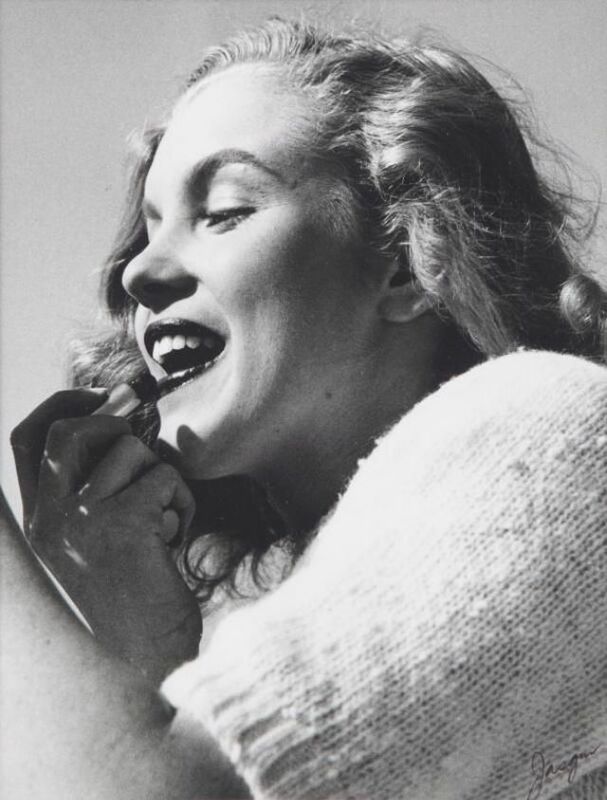 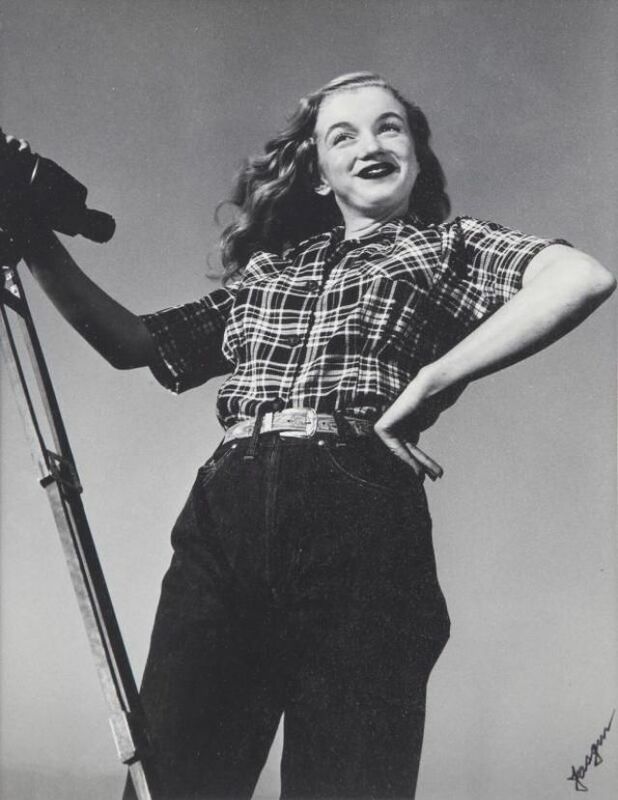 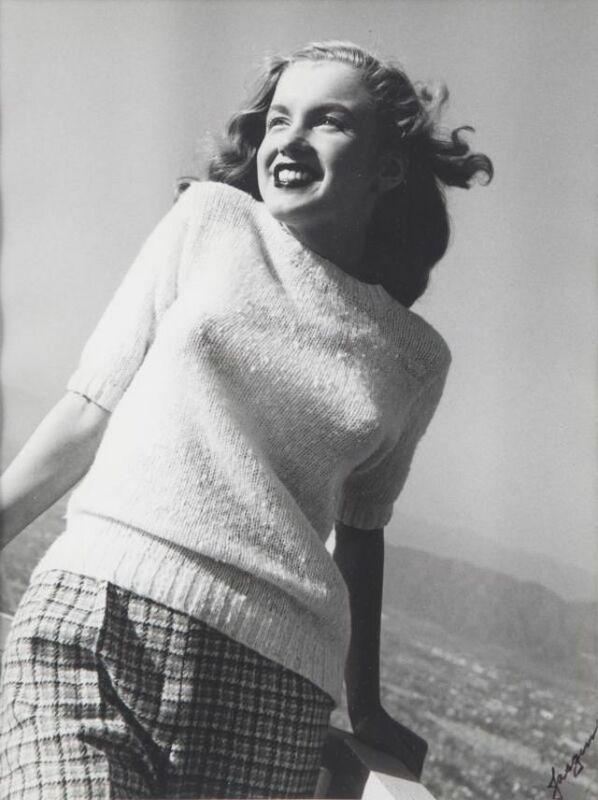 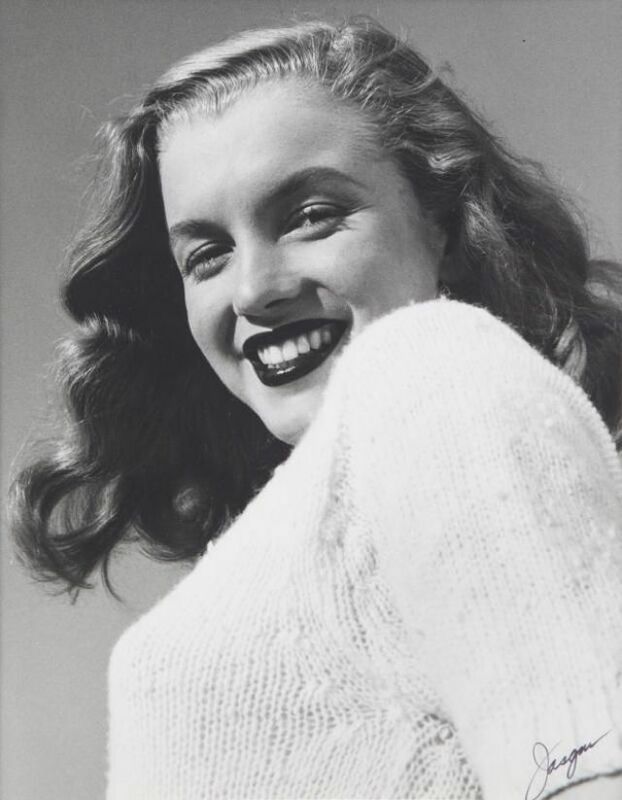 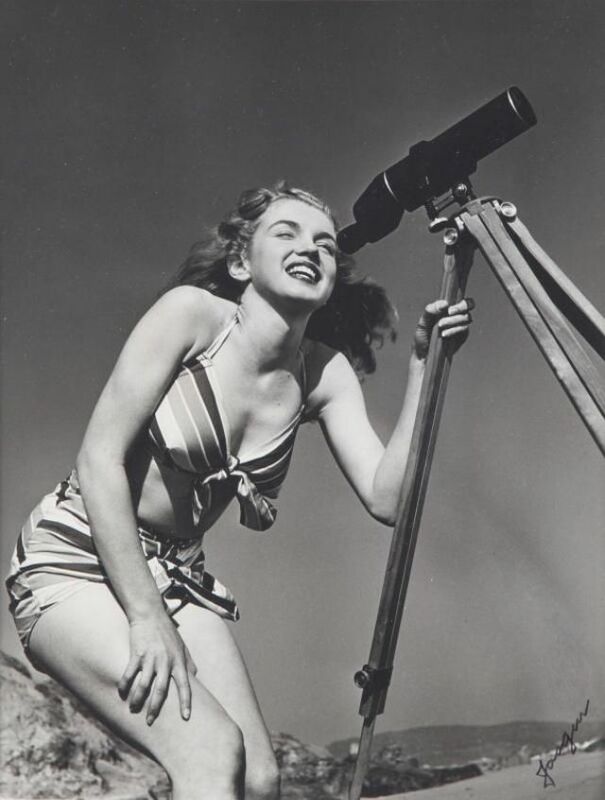 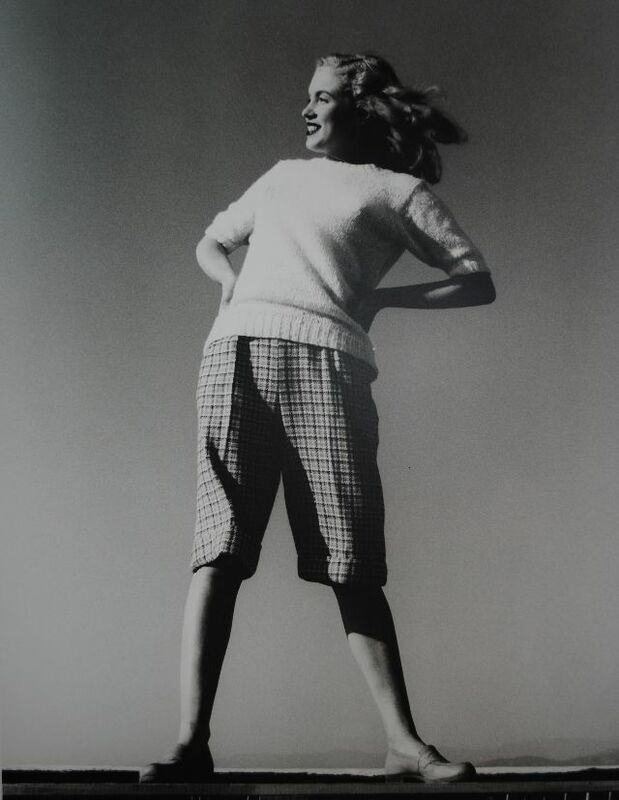 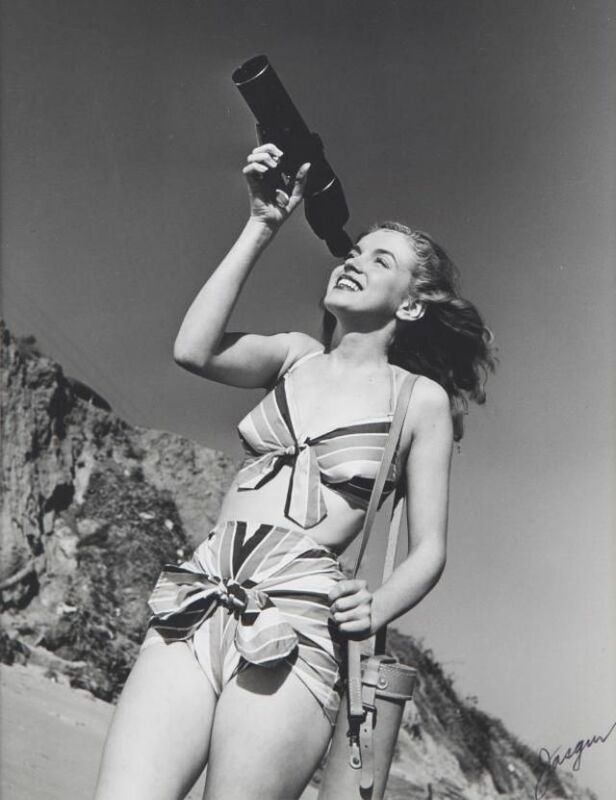 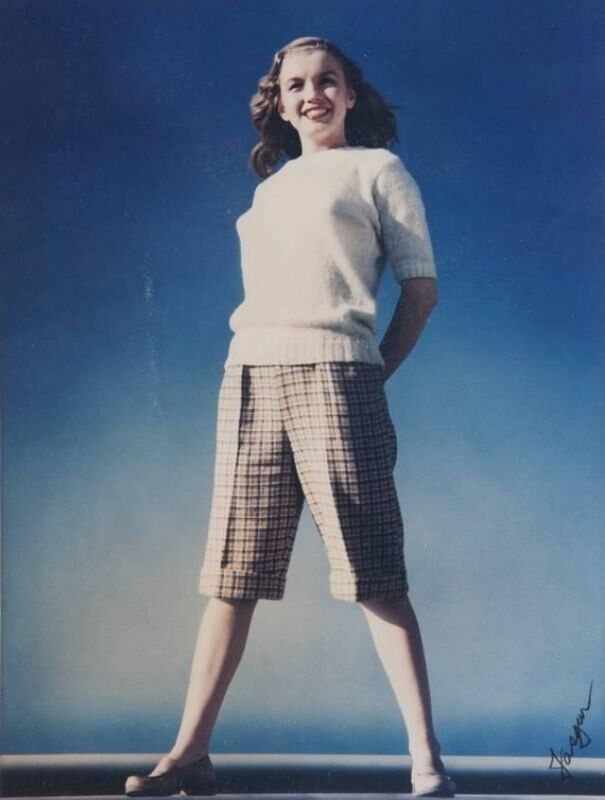 Norma Jeane Dougherty in 1946, she stepped into Jasgur's studio in 1946 with no money, but the ambition to become a model.Jasgur shot numerous photographs of her over the following weeks, including glamour shots that she used in her 20th Century Fox interview. 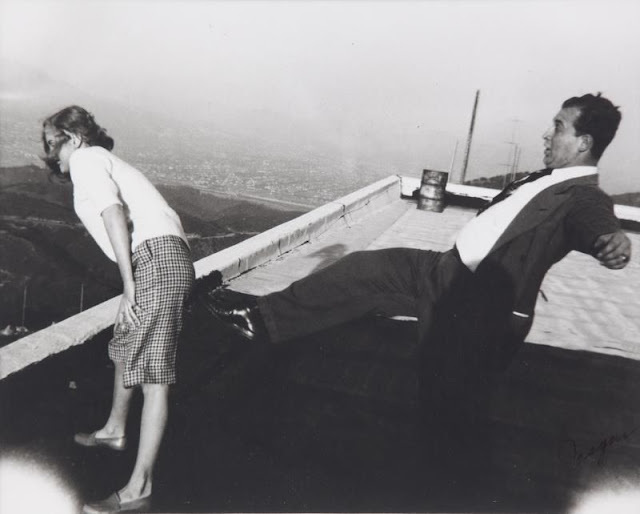 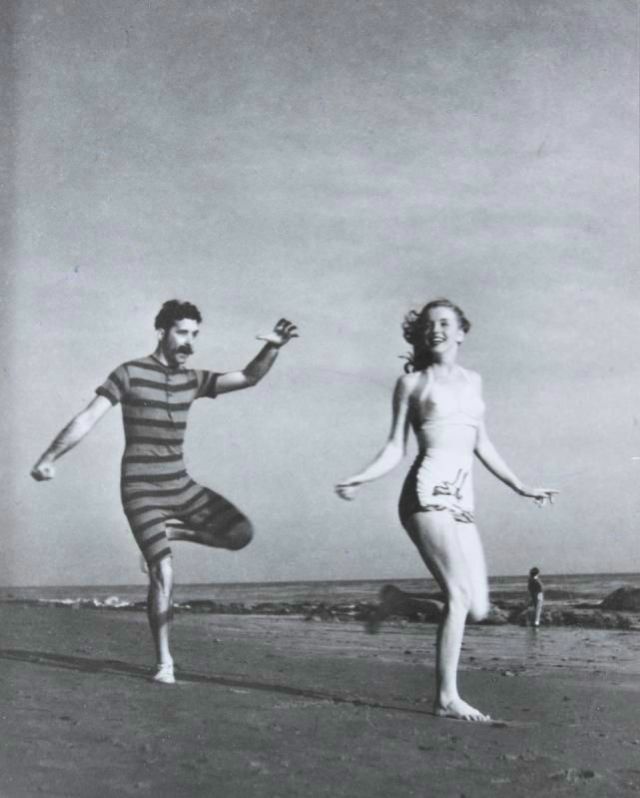 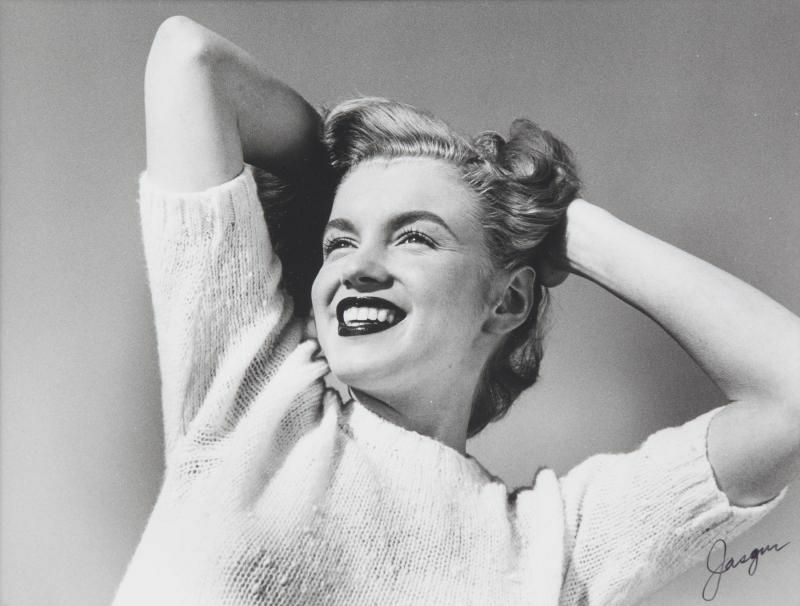 Jasgur sold the rights to his entire portfolio, including the Monroe photographs, to a contractor, and spent the last years of his life trying to regain control of it.